Back to where it all began. 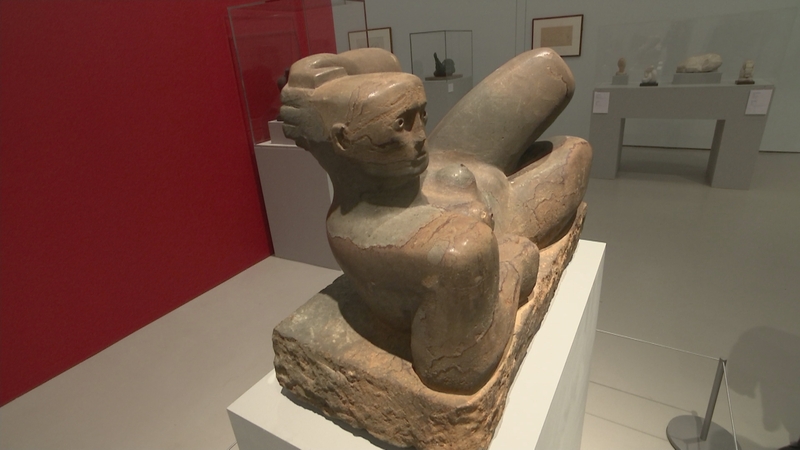 A new exhibition is showcasing early works by sculptor Henry Moore, along with the art which inspired him, from Rodin to Barbara Hepworth. It’s being displayed at his former home in Hertfordshire, after a £7m transformation – and includes pieces rarely seen in public.